Some friends you meet are out of this world! Yeah! 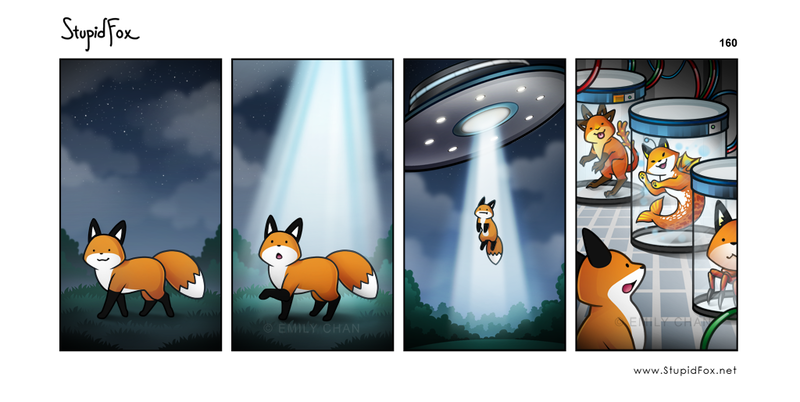 Foxes on other planets too! The more foxes there are, the better!